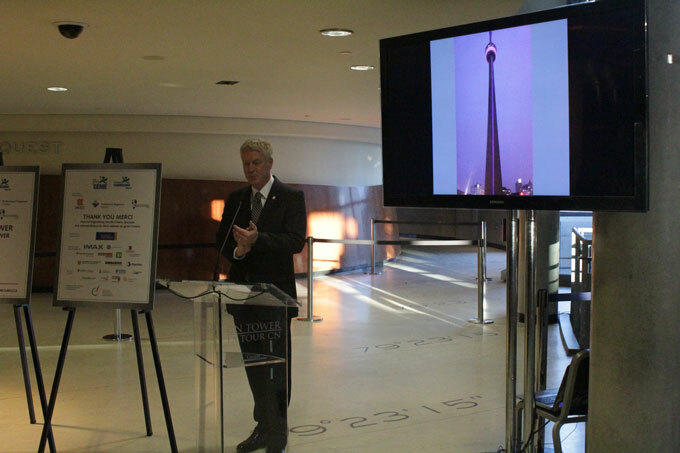 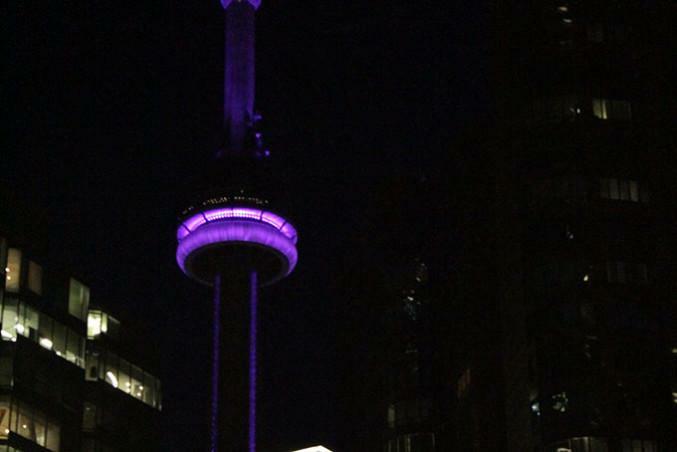 In celebration of National Engineering Month, Ryerson engineering students lit up the CN Tower on March 26 using a machine that operated through a series of chain reactions. 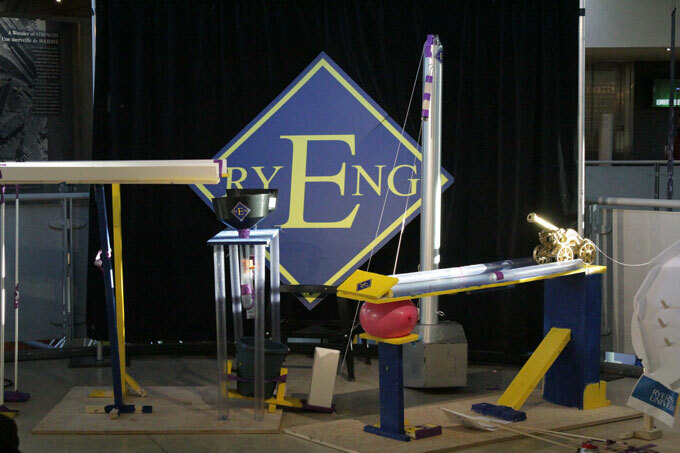 The machine, called The Rube Goldberg machine, was powered using balloons, string, box cutter blades and electrical fires. 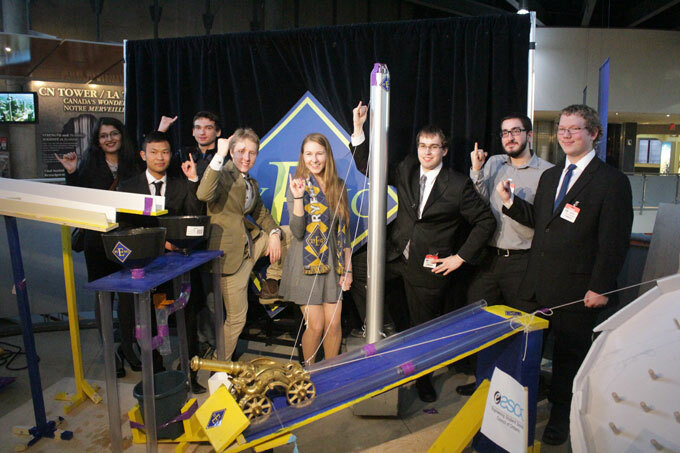 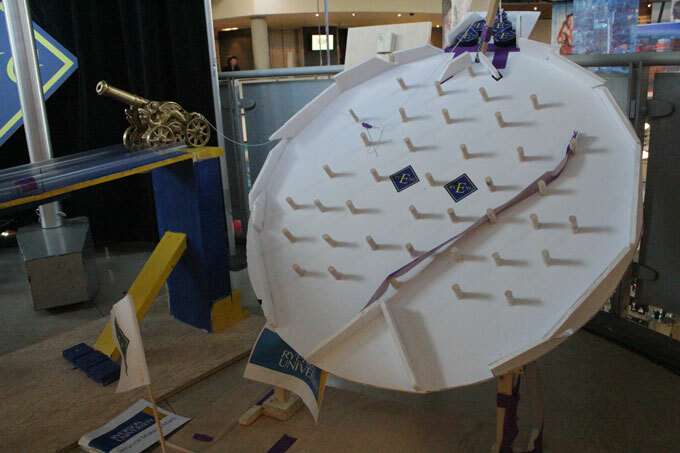 The annual event, organized by the Engineering Student Societies’ Council of Ontario, brings engineering students across the province together by challenging different universities to build machines. 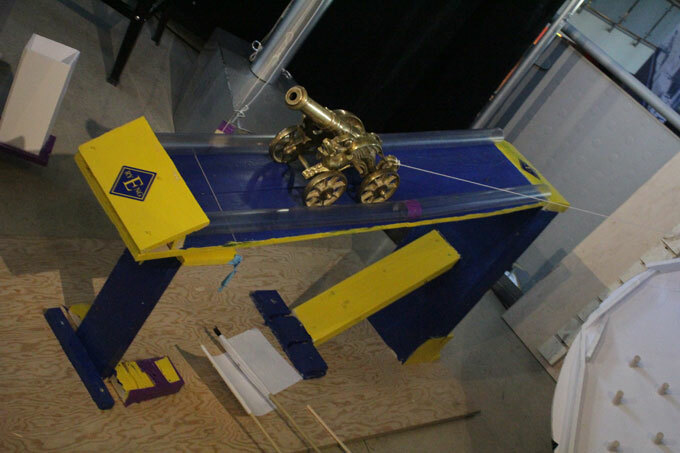 Linked together via cellphone, the machines form a chain reaction relay. 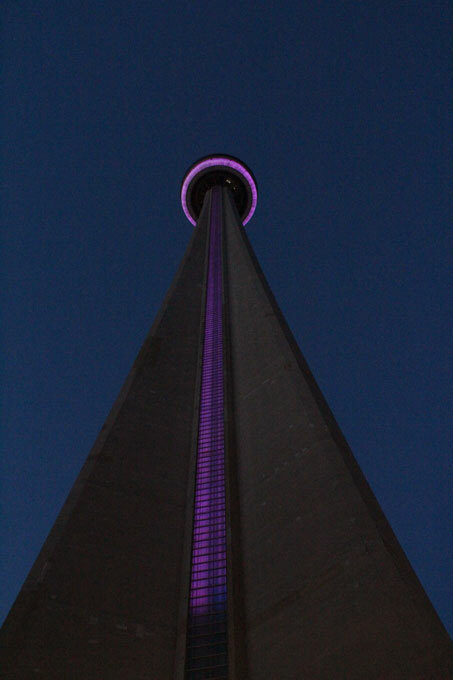 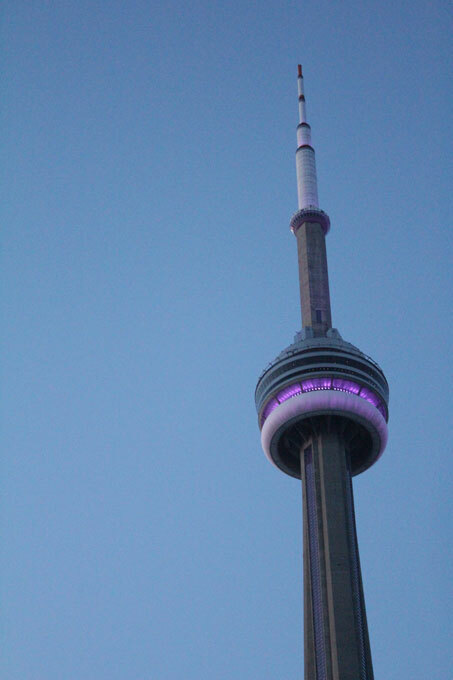 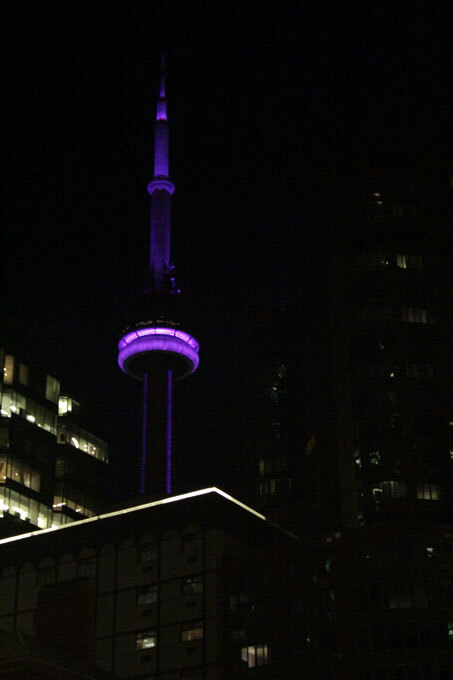 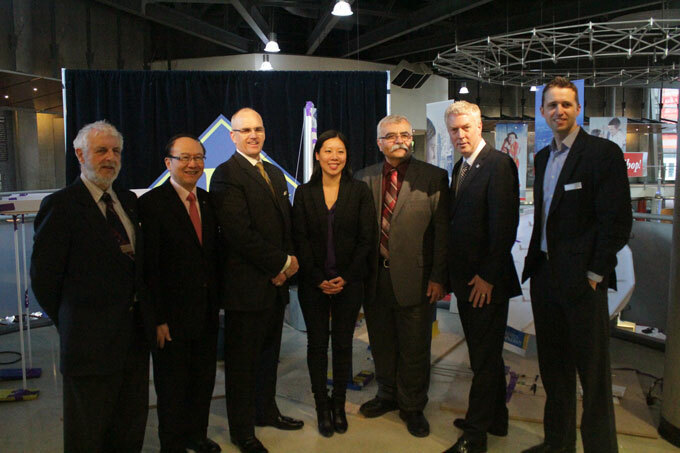 Each reaction works together to light the tower — which glowed purple (the colour that represents Ryerson engineers).